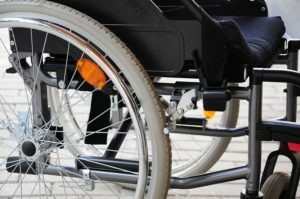 People who lease an adapted vehicle, including WAVs (wheelchair accessible vehicles) through the scheme can now lease a lightweight manual wheelchair at the same time. The wheelchair option is available to anyone making a new application to the scheme, for any type of adapted vehicle. It has been designed to ensure that customers have mobility support when they arrive at their destination. Read on.